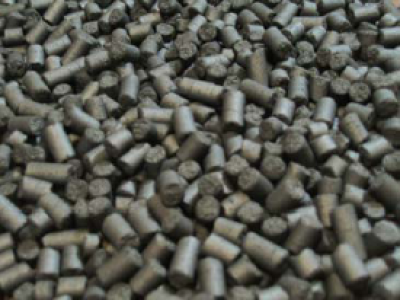 Recarburisers serve the purpose to adjust the required carbon content in liquid iron. There are various types of raw materials, differing in grain shapes, grain sizes, etc. The following table shows typical analytical results of the most common carbon sources.